Also known as vitamin B1, thiamine is a water soluble vitamin that is crucial in cellular function and energy usage from food. It helps convert carbohydrates into energy for metabolism and strength. Deficiency occurs when you consume more alcohol and less animal products. Chronic fatigue, gut issues, and muscle wasting are just a few signs that you are deficient in vitamin B1. To address, here are some of the foods high in thiamine you should eat. 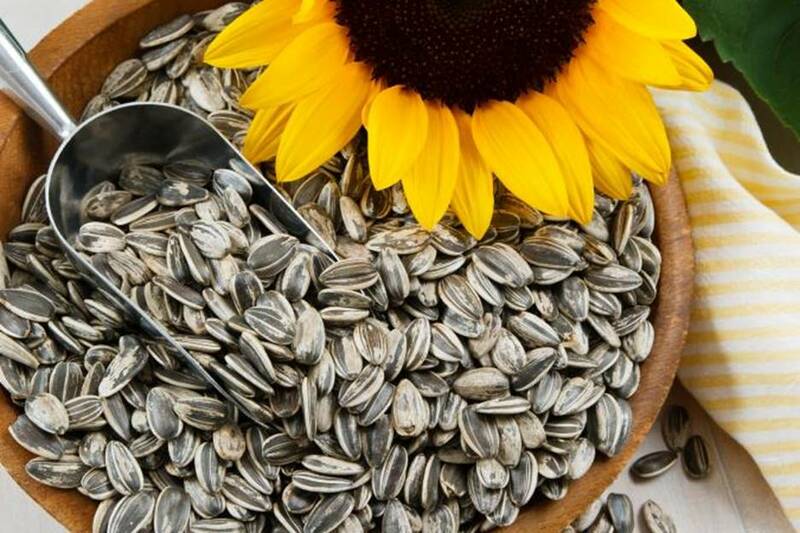 Consuming 100 grams of sunflower seeds provide you with 99% of the recommended daily value of thiamine. In 1 cup, you get 0.68 mg or 45% DV. Other thiamine-rich seeds are flax (31% per 1 ounce), sesame seeds (22% per ounce), chia seeds (16% per ounce) and pumpkin seeds (5% per ounce). Pork is generally high in thiamine. 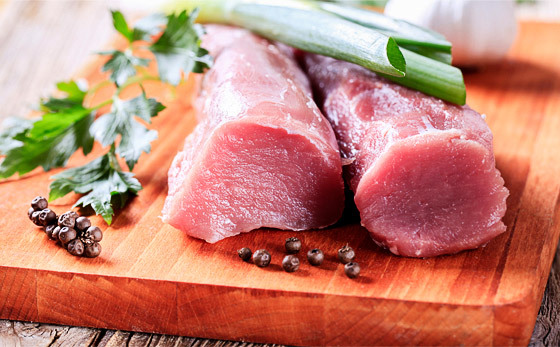 For every 100 grams of lean pork, you get 74% of the required daily value. When cooking pork, the best parts to choose are pork loin (58% for every 3 ounces) pork tenderloin (57% per 3 ounces) and pork chops (51% per 3 ounces). Just make sure to use the lean cut. Nuts are also good sources of thiamine. 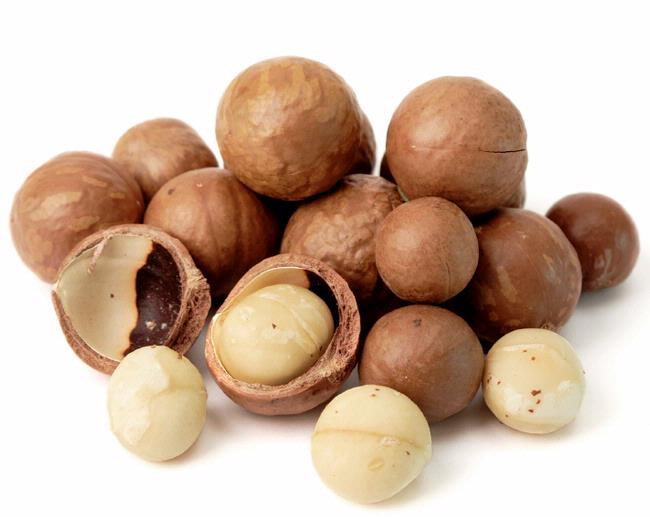 If you love nuts, you can go for macadamia that can supply 47% of the thiamine you need in a day. That’s for every 100 grams. For every ounce, pistachio nuts provide 13% DV thiamine, Brazil nuts 12%, pecans 9% and cashews 7%. For every slice of wheat bread, you get 0.14 mg or 9% of the recommended daily value of thiamine. The other good choices of bread are wheat bagel (26%), rye bread (9%) and wheat English muffin (16%). 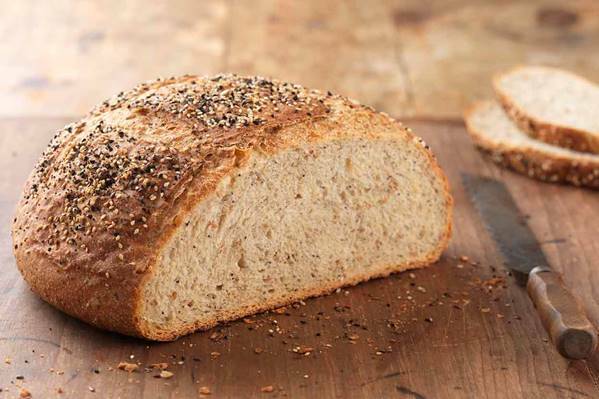 This type of bread is made using flour that is milled from whole wheat grains. Edamame are immature whole soybeans that are often sold while still in their pods or frozen. It is typically eaten as snack after boiling, pan-frying or steaming. It can also be added to stews, soups and salads and is Asian in origin. 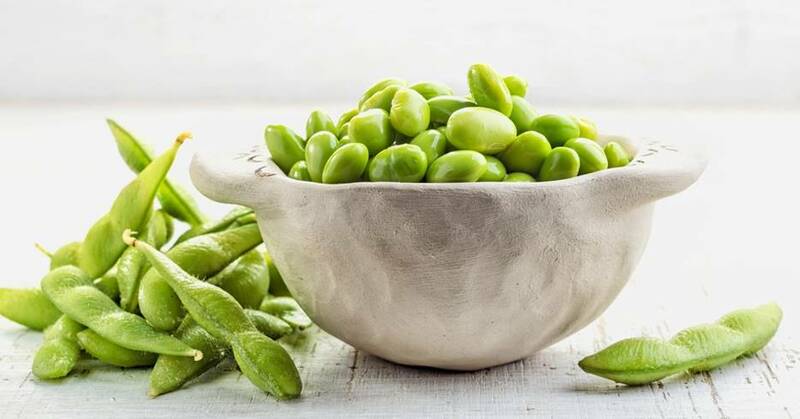 An ounce of edamame supplies 28% recommended value of thiamine in a day. 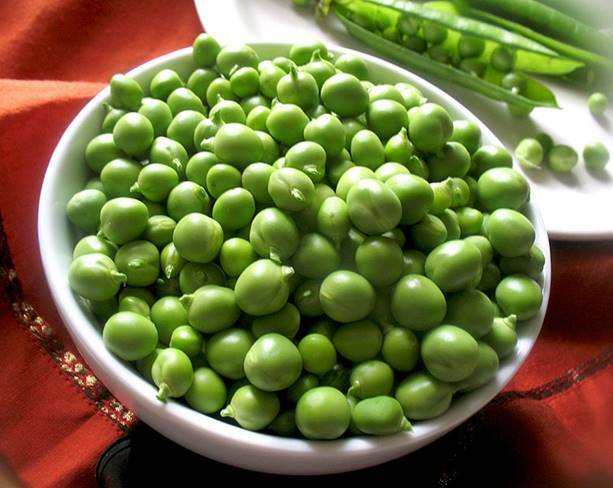 Green peas contain 0.28 mg thiamine for 100 grams. Green peas are not just good sources of thiamine. 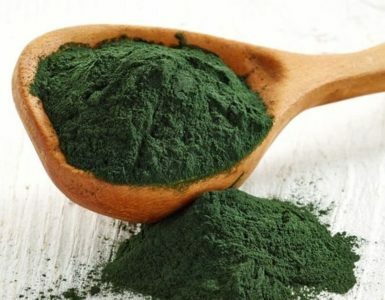 It can also supply dietary fiber that cleans our system. It is also rich in folate needed by pregnant women to ensure the health of their newborn. Peas also contain high amount of vitamin C.
Fishes, such as trout, are also high in thiamine. For every 100 grams, cooked trout contains 0.43 mg (28% DV) thiamine. 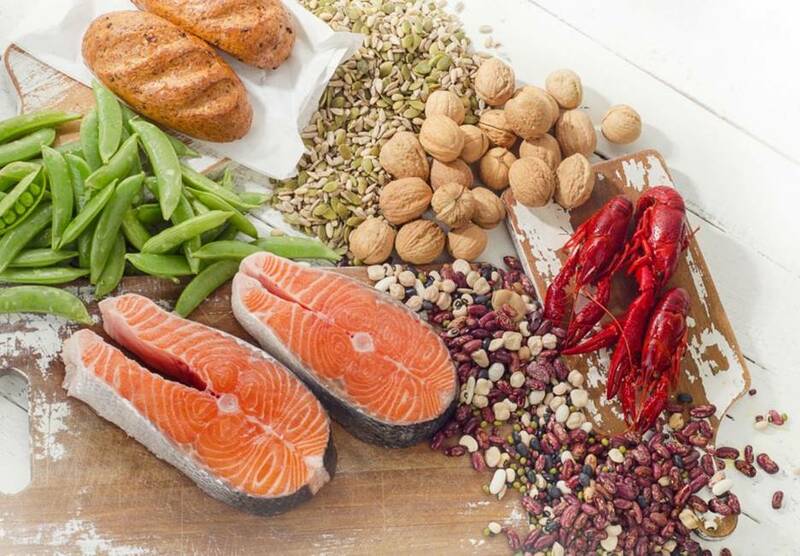 Other fishes with vitamin B1 include salmon (19%), tuna (16%), shad (10%) and mackerel (9%). 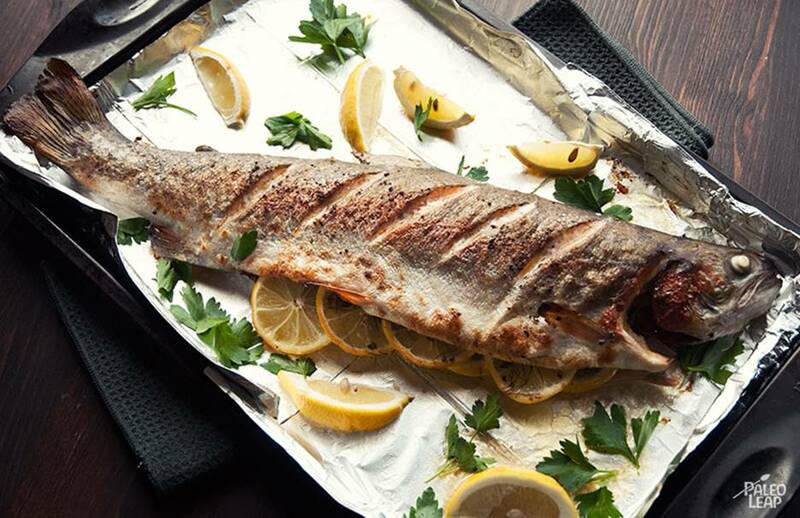 Trout also has omega-3 fatty acids, potassium, phosphorus and B-vitamin complex but is low in contaminants. Half a cup of cooked asparagus provides 0.15 mg thiamine or 10% DV. 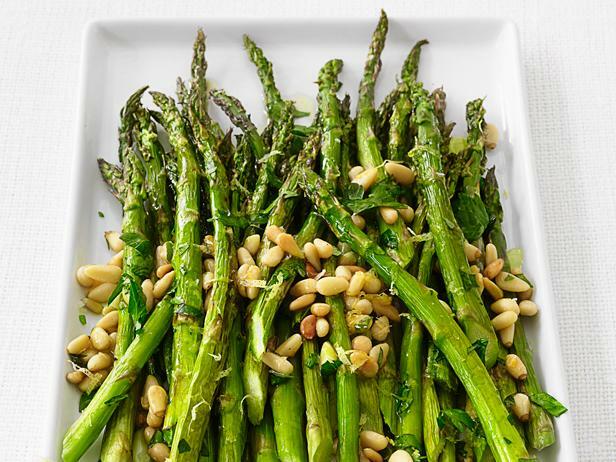 Besides thiamine, asparagus is a good source of selenium, folate, vitamin K, copper, vitamin B2, C and E. It also supplies dietary fiber and other minerals. 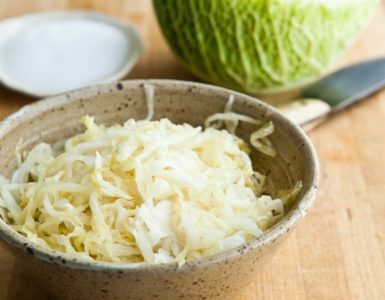 It benefits your heart, bones and digestion making it a fantastic addition to your diet. 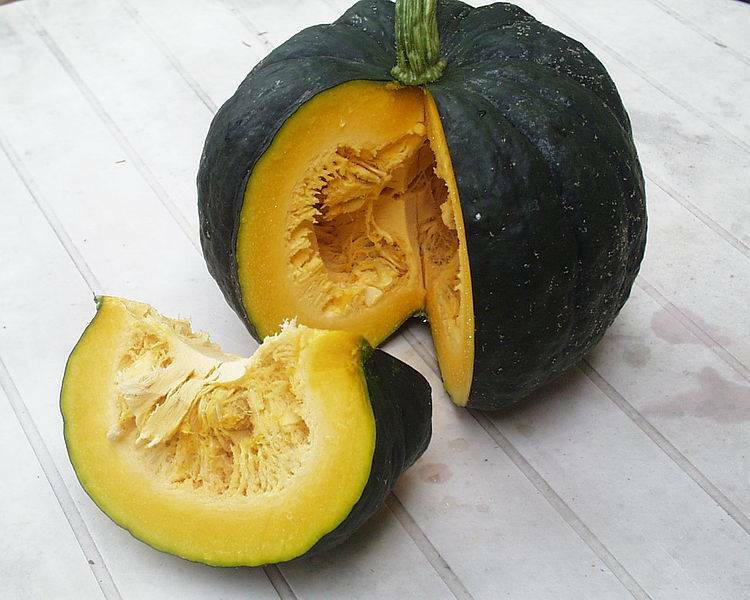 A cup of squash contains 0.34 mg (23% DV) thiamine. 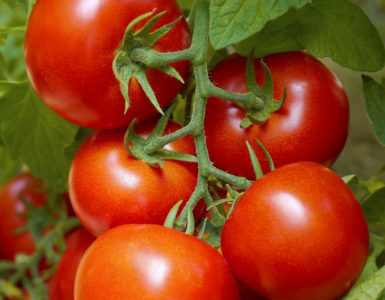 It is known to have high amount of vitamin A that makes it a powerful antioxidant and essential for vision. It also has beta carotenes and lutein. For every cup, you also get 42% daily value of vitamin C, 17% potassium and 18% manganese. Navy beans supplies 29% of thiamine’s daily value for every cup. It can also help keep the brain sharp and the heart strong. Every cup of navy beans also has 48% manganese. 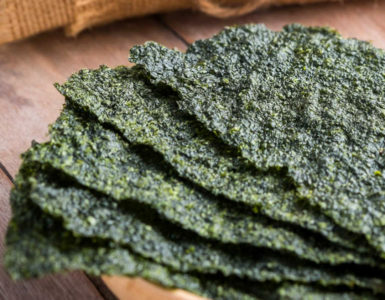 This mineral helps produce energy and fight toxins. 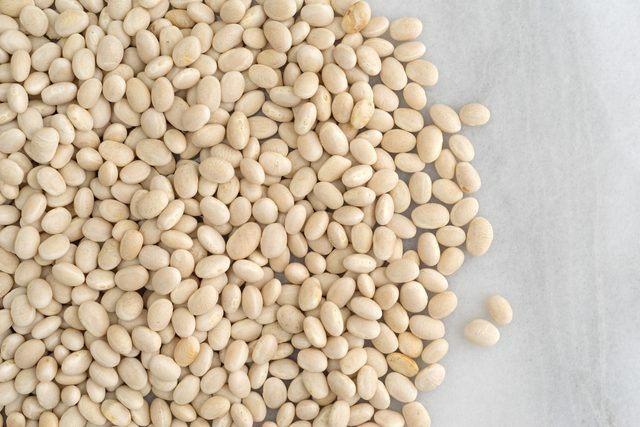 Navy beans also contain potassium but are low in sodium. 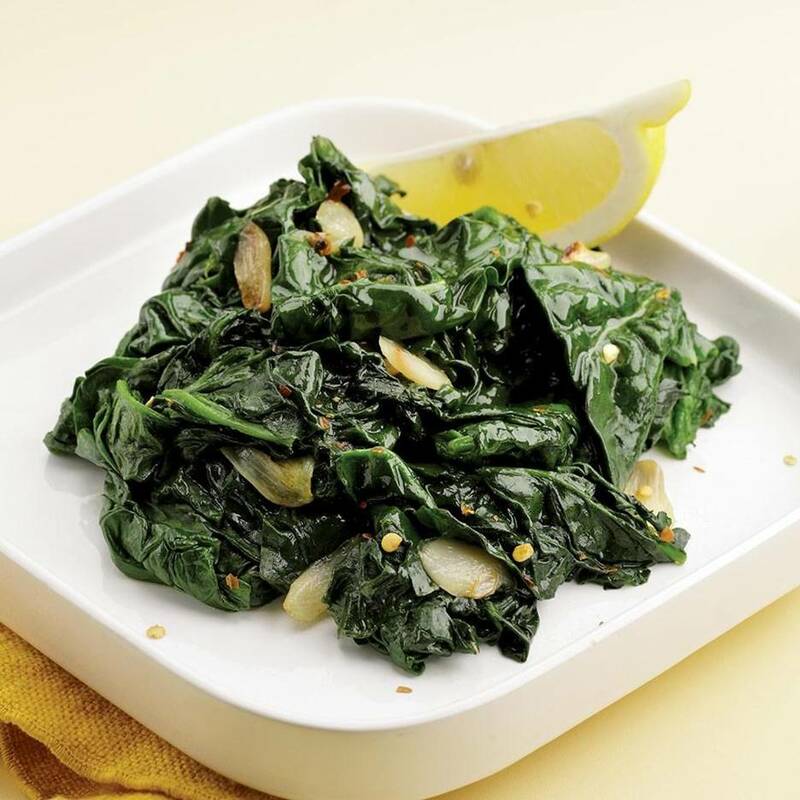 One of the healthiest vegetables, a bunch of spinach contains 0.265 mg or 18% recommended daily value of thiamine. The plant has powerful antioxidant and anti-inflammatory properties along with essential vitamins and nutrients. Spinach has protective carotenoid compounds that reduce the risk of certain diseases including cancer, diabetes and obesity.